I love this book and have almost worn out my copy. It is an essential reference. 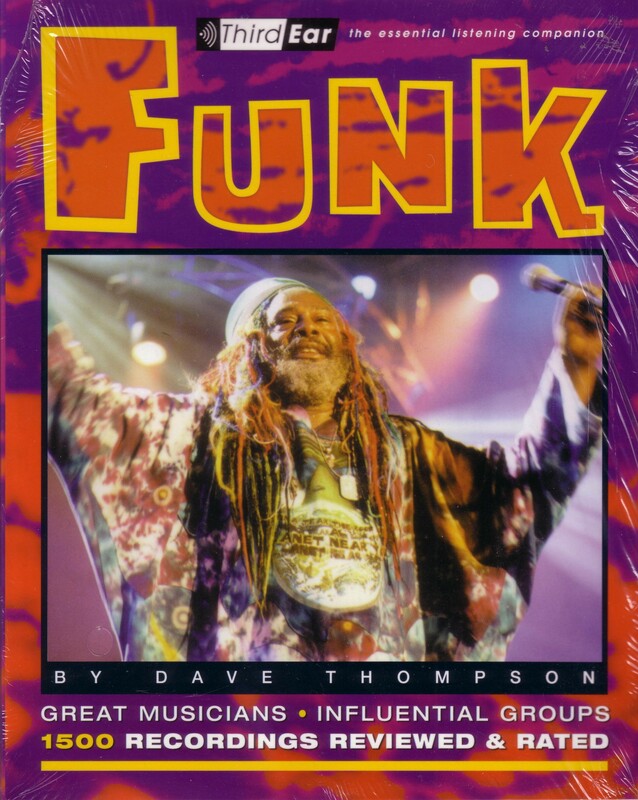 Could I suggest that you write/compile a sequel on jazz – funk?